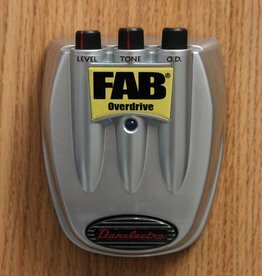 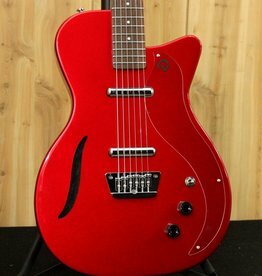 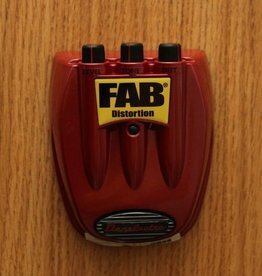 Danelectro offers you the D-1 Fab Distortion - it’s equipped with Level, Tone, and Distortion controls. 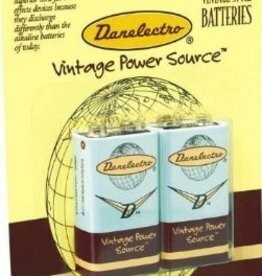 Just like the batteries of yesteryear! 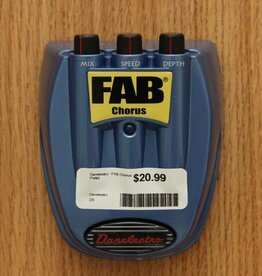 They provide superior tone for all effects devices because they discharge differently than the alkaline batteries of today.